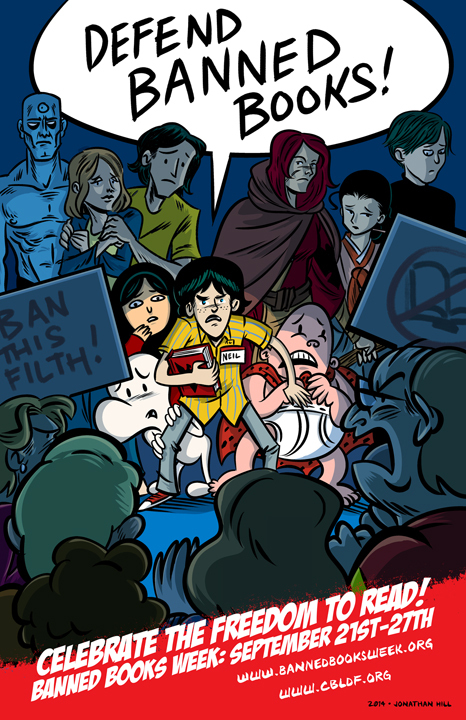 Banned Books Week 2015: CBLDF RESOURCES! Banned Books Week 2015: Free Posters and Resources! 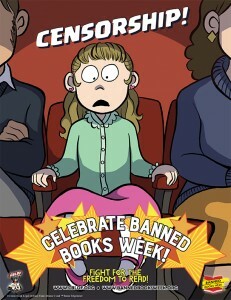 Free Posters and Resources for Banned Books Week!